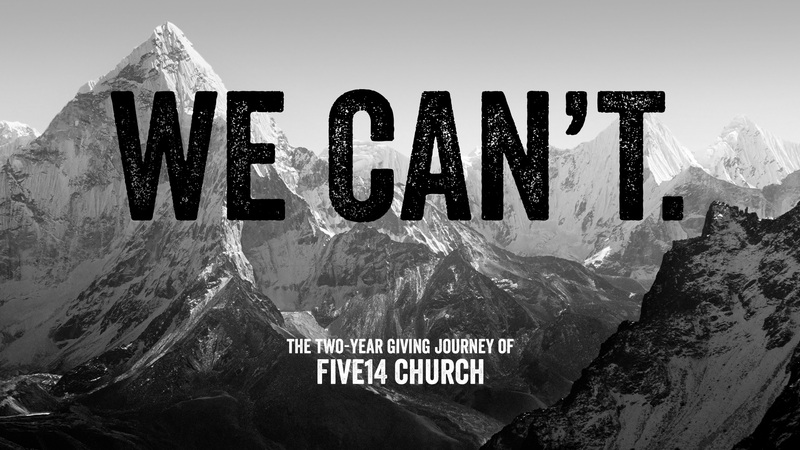 We Can't is a two year giving journey to help Five14 Church get to our future home. Five14 Church is the light of the world, and we are a strategically placed light. We can't reach this goal, but God can.